These are the softest of soft pashminas in the brightest of bright colors. Oh, we just love them! Wear just one and you’re good to go. Add an accent pin and you’re all dressed up! 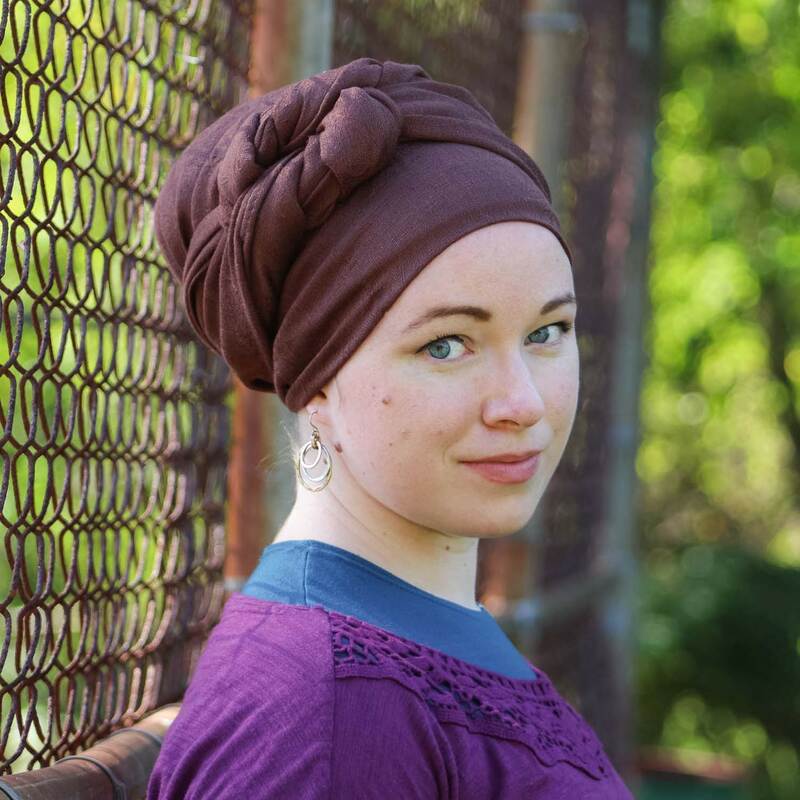 A sister scarf to our most popular Lakeshore Bliss headscarves, our Soft Pashminas are just as easy to wrap, but they come in solid colors. The slight texture makes this scarf royal and rich while the colors will frame your face beautifully. Seems like my order is taking a world tour again. While waiting for a new pashmina to arrive, this is my best friend for this winter. It’s so comfortable. So happy I’ve found this. Till last winter I never thought I was going to wear pashmina. Sure there are women covering heads with pashmina around me. But it seemed to me too heavy and bulky most of the times. This soft pashmina is indeed very soft and comfortable, and easy to wrap. It has become my new best friend even here in Israel where the climate won’t be very cold in winter time. I have a dark red soft pashmina. The colour is so rich and it has a subtle pattern to it that ads a level of elegance to the scarf. It is soft and light with a bit of a stretch which makes wrapping it a joy. I have yet to match/pair it with another scarf/sash. It is so beautiful on its own. I ordered one of these in the dark red color. I was very happily surprised by this scarf when I received it – it’s much lighter in weight than I expected. Of course because it’s light, it’s super easy to wrap. The color is dark and rich and wonderful (say’s the girl who doen’t love red)! I know I’ll be coming back for more! I love the soft pashmina. I have it is red and it is perfect. 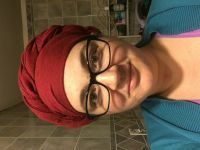 It works wonderful since it has a tiny bit of stretch and it wraps easily around my big melon!!! I love the softness and thinness of this pashmina. And the subtle patern is even better than expected. So pretty. My only complaint is that the one I ordered (navy) seems darker than the pictures. It’s almost black. I bought it to go with a navy dress, and I’m not sure I can pull it off. I am obsessed with the soft pashminas. Disclaimer: I cannot wrap with regular pashminas. I can’t make them as smooth as I like and I have not mastered their bulk. Not so with the soft pashminas. They are soft, moldable, and elegant. They have a subtle pattern that makes them perfect alone, but also would look wonderful with a second scarf. This is a wonderfully comfortable pashmina. It’s soft, easy to wrap, and the pattern is subtle and lovely. This is so much prettier in person! I was really surprised when I unpackaged it that it is so subtly beautiful. It’s also much softer than I expected. I can’t wear anything with it because I’m not great with pashminas yet, but it is so pretty in a regal wrap or beginner’s luck on its own that I don’t feel like I need anything else. 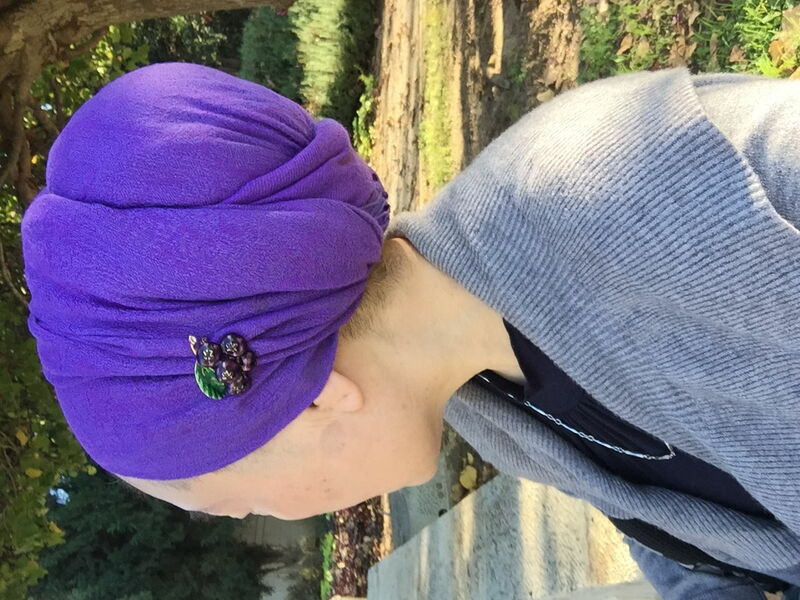 This is my go-to tichel for everyday. If you see me on an average day I will most likely be wearing one (at least) of these. The reason: they are deliciously soft and comfortable. Compared to the regular solid pashmina, these are slightly thinner and significantly softer. In my opinion they are much easier to work with and do what you want them to do. My favorite way to wear these is in a shira tails style, either leaving the tails on both side, or bringing both over to one side. I wear Pashminas almost every day as a base. They go with every thing, they don’t look too big or too small, and when I don’t know what to wear on top of it (yes, sometims it happens! ), I just add a pin, and voilà, all pashminas look put together even alone! Soft, Silky, Stretchy …… so soft with a subtle sheen, they feel so silky and full to wear. I feel wrapped up & dressed up when I wear mine. I have cream, light pink, royal blue, deep purple and I’ve just ordered a dark brown. Amazing Quality! Words don’t do justice to how precious these pashminas actually are. Wonderful I have a Yellow and Purple Pashmina the colors are vibrantly gorgeous, and they are so soft. It’s great! I bought this one in pink. I have alot of sashes that goes with it. It’s very soft, and silky feeling. These are a must have and I need to get more. These and the Lakeshore Bliss are my favourite tichels. They are elegant, and feel so soft to touch. It is such a pleasure to wrap and wear these. They can easily be dressed up or down. Except for the hotter summer months, these and perhaps a few accessories or accents are all I need for tichel wear. I am excited for the arrival of the new colours. These pashminas were my first experience and I think it was the best. They give you an easy, sleek look so fast. they are light enough to wear during summer, they need very very little or nothing to make you look your best. These are my very very favourite ones! And a piece of advise is. wear your non slip headband with the harsh velcro part towards your hair so it won’t touch the pashmina because it can hurt it. I want to trade all of my plain pashmina’s for the Soft Pashmina and Lakeshore Bliss. They mold to your head better. It’s like a hug. And you can dress it up or down. When looking for pashmina scarves, I will look to see if the color I want is available in the soft ones first. A beautiful and regal scarf that is elegant just on its own! For extra shine, I love to wear it with the golden braid headband. An absolute beauty! I got it in blue, and it fits my wardrobe really well as a staple. I love how the stretch helps these scarves look sleek and stay comfortable. Also, the purple is such a rich, elegant color. This pashmina is just right for what ever you are doing. I love to wear mine when I’m out shopping. So many people walk up to me and tell me how lovely it looks. I often pair this with one of my sashes. It is one of my go-to when I’m sitting in the back yard drinking ice tea while reading.